1.Our LED mood lights create an amazing light effect because they morph from one color to another. 2.Use the button on the bottom to change the light function; 6 functions are available in total. 4.Batteries are included and installed. 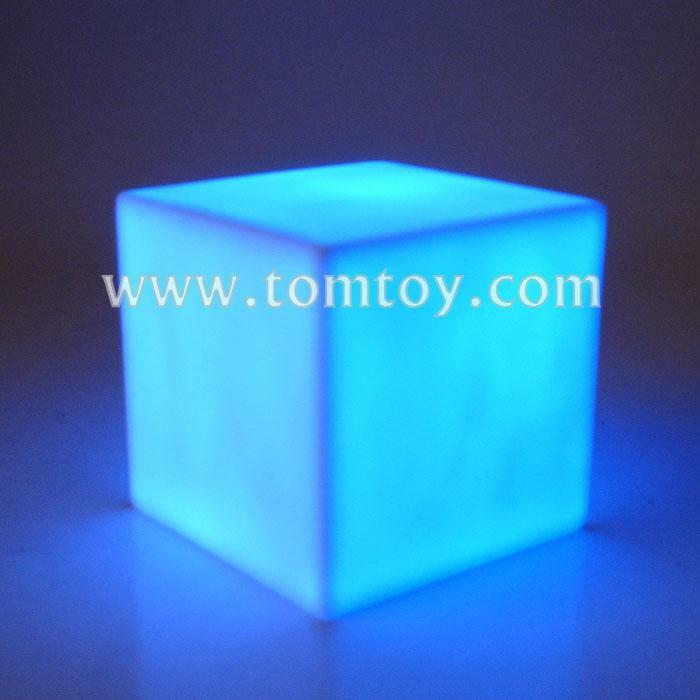 5.Each box contains 1 LED mood light.